Are you new to camping, hiking, canoeing and all these adventure things? You’ve come to the right place! This year on the Gorilla Highlands blog there will be quite some emphasis on domestic tourism, on Rwandans and Ugandans getting comfortable in our astonishing wilderness. And, to be properly inclusive, we do know there are many international visitors who have little clue… Together we will open a new world of opportunities and ways to enjoy the Gorilla Highlands. We will begin with tents. 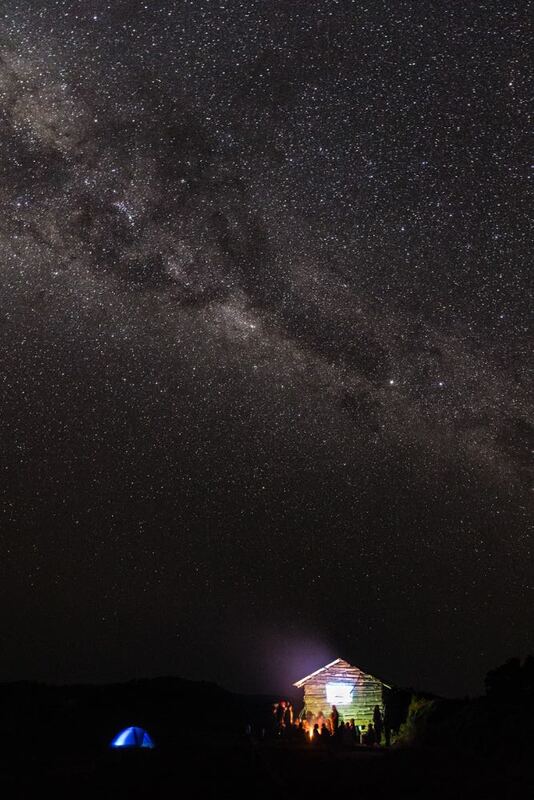 No, not those that protect you from sunshine at another boring function you have to attend… The tents that make it possible for you to sleep in extraordinary places. Let’s take Love in the Wild as an example… Camping gives us a chance to spend the night on a remote island with no tourism whatsoever. There’s just a layer of water-proof textile that separates you from the universe, and that can feel incredibly free and romantic. You have no option but to bond with the person who camps with you. 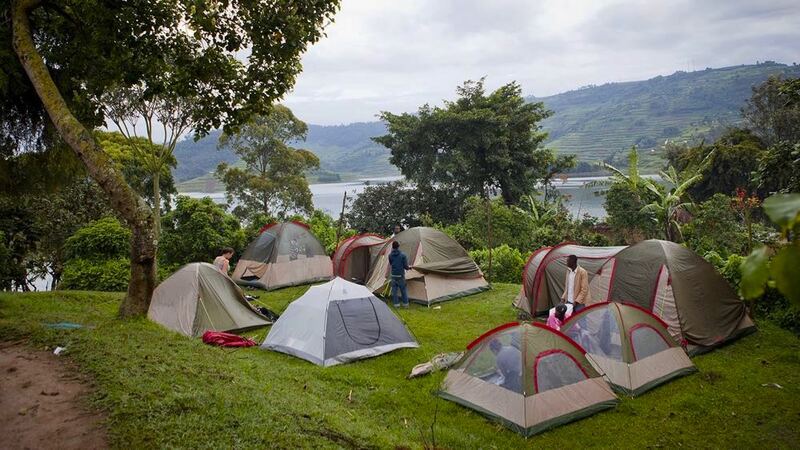 What exactly are the fully equipped tents we mention? In this particular case it means that you get a mattress, bedsheets and ample blankets. For your pillow you just roll your sweater and you are set. There is no separate mosquito net because your entire tent is one giant mosquito net; all you have to do is keep it zipped. The reason why pillows are rarely provided when camping in the wild is that they are excessively bulky. The whole point of camping is to be mobile. If, however, you camp at an established campsite, a “fully equipped tent” will likely include a pillow too. Sleeping bags are optional. They take quite some space in your luggage, so people are usually happy if they can leave them at home. But they can keep you warmer and they can take you to another level of bonding: if you search carefully, you can buy two sleeping bags that can be zipped together into one. Or you can get yourself a double sleeping bag… All in all, being cocooned together is definitely hot! 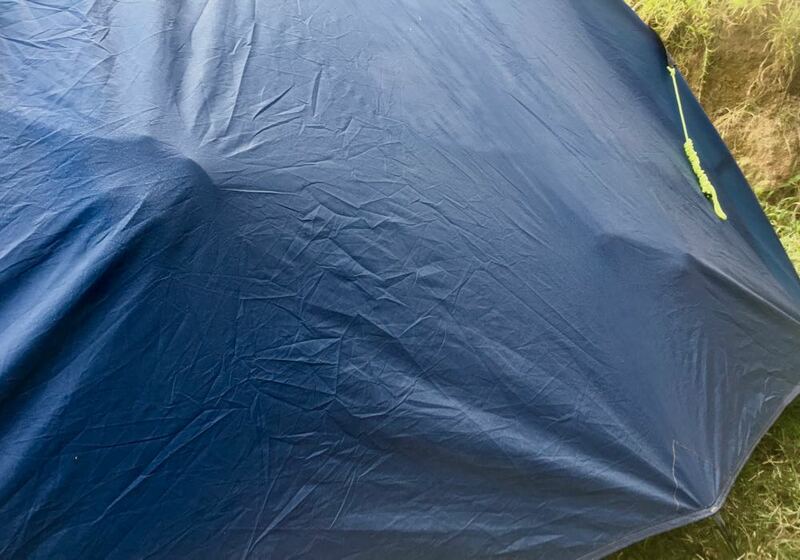 When a campsite offers “camp in our tent” without that “fully equipped” part, you better double check what they mean. Most will assume you have both a sleeping bag and something to sleep on. 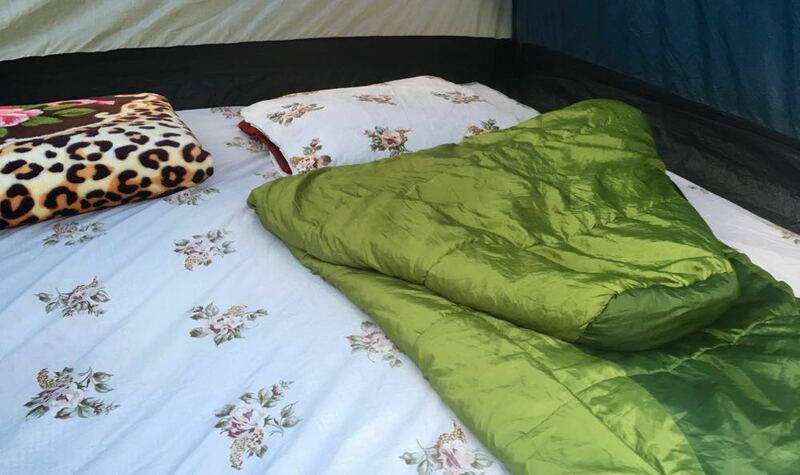 If the tent is pitched on a flat, nicely grassy surface, you might not need a mattress at all. If you don’t have a sleeping bag, pack some blankets and possibly sheets, and you are set, on the cheap. … And so we have reached the second big advantage of camping: it is normally cheaper than any other option. 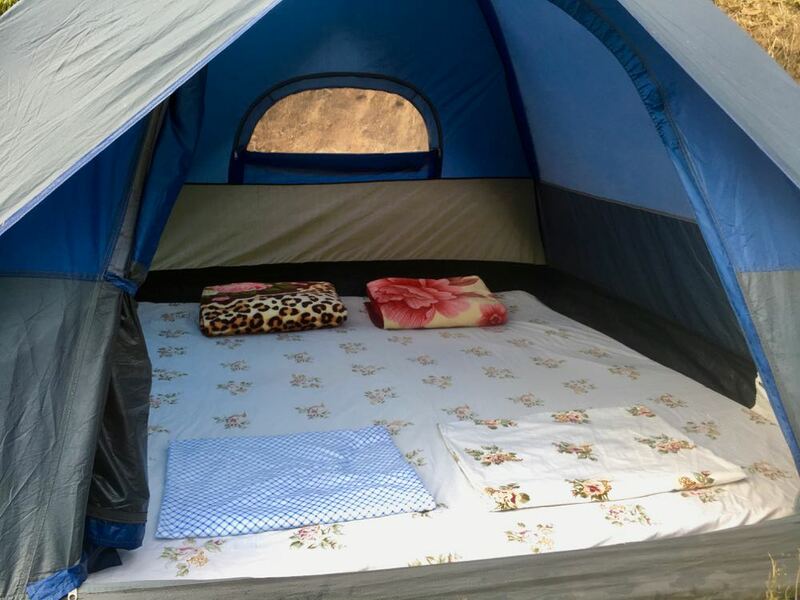 Unless, of course, you run into terms like “furnished tents” or “safari tents”; those normally come with another roof above them, thatched or tin, and include furniture. The fanciest ones are like a cross-bred offspring of a house and tent—half this, half that—and will delight you with your own in-built bathroom. Welcome to the world of glamping = glamorous camping! But back to the world of simple tents: will you trust that thin roof above you? If the tent is reasonably new or well maintained, it won’t be a problem. You just need to remember one rule: don’t touch the walls and don’t lean anything against them. It’s that contact that will let rainwater intrude. The thinness of tents will, on the other hand, lead to a real issue: our region is cold and you will need to bring warm clothes with you. Think of what you believe you will need, multiply by two, and you will get to the right level. Almost. If you try tent camping and love it, and believe you would do that often, you might consider buying your own camping equipment. It’s a one-off investment that will get you years of cheap, super flexible accommodation wherever you go. More about that next Thursday.